Did you know that in 2016, 30 percent more opioid prescriptions were written for women than for men? 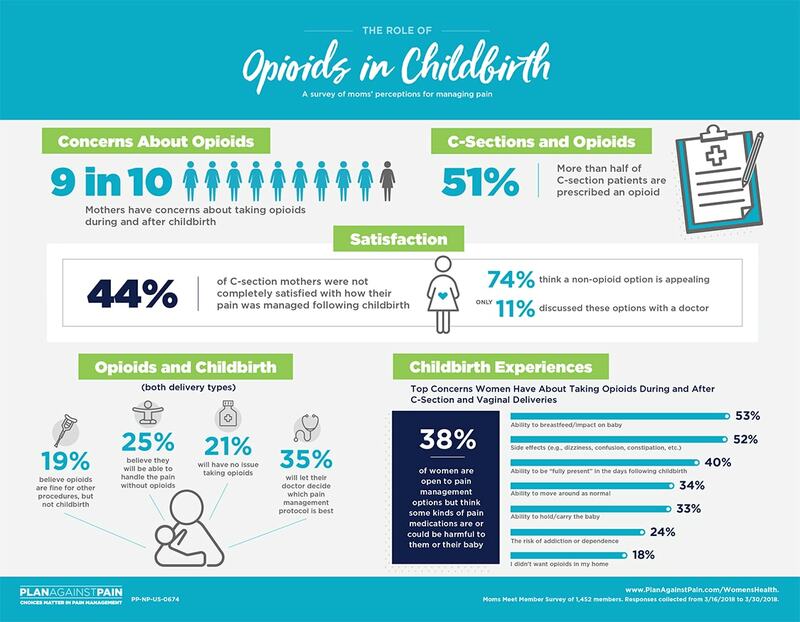 A recent survey conducted by Moms Meet polled 1,452 women in the U.S. and found that nine out of 10 moms were concerned about using opioids after childbirth. Yet 51 percent of those women still went on to receive opioid pain medications after their C-sections. 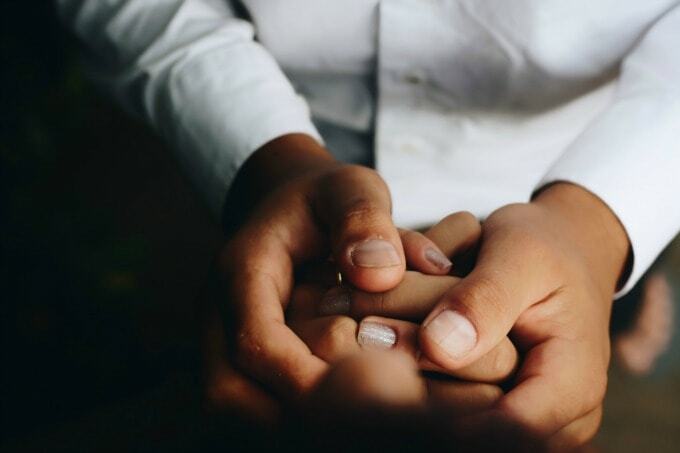 According to the survey, three in four women would rather try a non-opioid to manage their pain, but only 11 percent reported actually talking to their doctors about it. That’s pretty crazy, right? These are our bodies, we should be having these discussions. If you are pregnant or planning on becoming pregnant then you should be thinking about pain management and what works best for you. It is so important to have a plan in place with your doctor prior to giving birth. To be fully aware of your choices and the alternatives available to you is so liberating, and something all of use should really be making a priority. What is The Choices Matter Campaign? Choices Matter is a campaign that is designed to educate and empower patients to discuss non-opioid pain management options before, during and after surgery. More than 1 in 3 women have C-section deliveries and 1 in 5 are unplanned. It is so important to have a birthing plan in place prior to going into labor, especially when it comes to pain management. I love the ideas found in this Choices Matter campaign. Being educated on what your options are prior to a surgery is really important for your overall well-being and healing process, and is something we should all be making a priority. Having open communications with your doctors and loved ones makes the experience better for everyone. What Should I be Aware of When It Comes to Using Opioids? Opioids, also called prescription painkillers or narcotics, are often associated with pain control after surgery. But, these potent medications can also cause unwanted side effects like nausea, constipation, and vomiting. Plus, their use carries risks like dependence, misuse, and addiction. Did you know that one in 10 patients become addicted to or dependent on opioids after surgery? That’s why it’s important to know the right questions to ask your doctor and check to see if a non-opioid option is available. 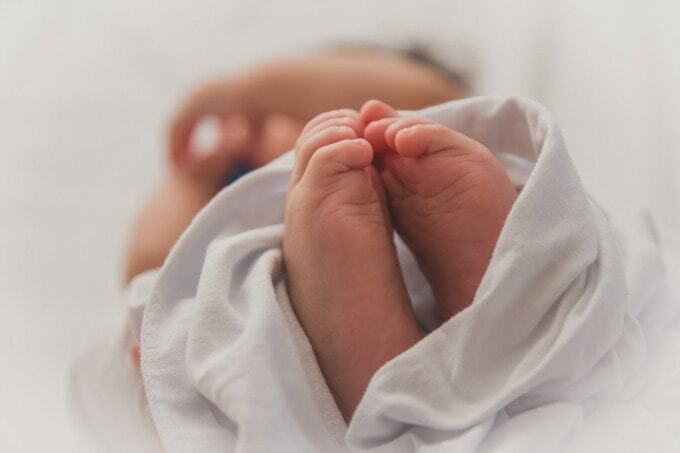 When it comes to expectant moms, one main concern found was the impact opioids may have on the baby through use during childbirth or whilst breastfeeding. Despite these concerns, more than half of C-section patients are prescribed an opioid. A survey of moms’ showed that 75 percent think a non-opioid option is appealing, but only 11 percent actually discussed these options with a doctor! How Should I Start the Conversation With My Doctor? How much discomfort is usually associated with this procedure? How can I minimize the need for opioids? What non-opioid options do I have? What do you need to know about me to help customize my pain management? What happens when the medications from my surgery wear off, and how will my pain be managed at home? Talk to your doctor about the medications being using during and after surgery so you can best manage your pain expectations. Recovery Tips Following a C-Section (or any major surgery). Stock up on healthy snacks before baby arrives, breastfeeding is hungry work! 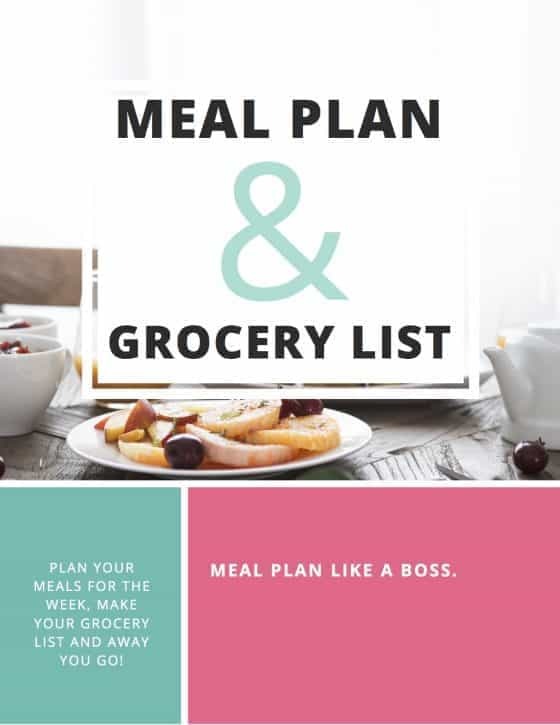 Stock up the freezer with pre-made meals before baby comes. For more information about Choices Matter and non-opioid pain-relief after a C-section, visit them on them at PlanAgainstPain. Remember that pain management is your choice and make the best educated decision for you and your recovery. You will be glad that you did. Thanks for the tip to talk with your doctor about what they need to know about you to help you customize your pain management. My wife and I are expecting our first child, and we are really nervous about all the strain that my wife’s body will deal with. We will be sure to talk to a doctor so that we can come up with pain management and be prepared for the arrival of our baby. Hi, As a mom I totally agree with you. 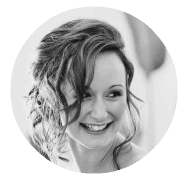 I also think Speak to the doctor about what you should and should not do following a C-section to help with your pain management and recovery.